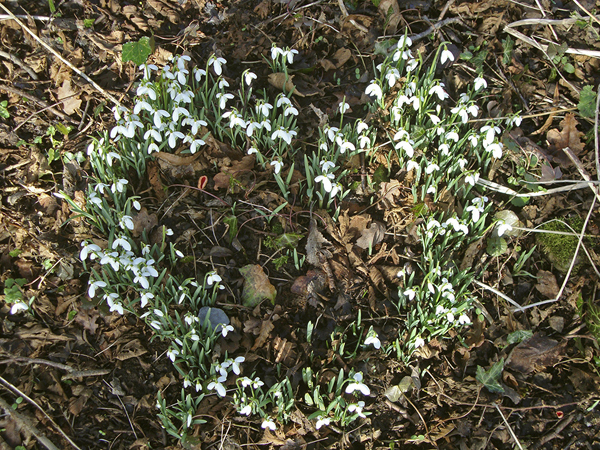 I love snowdrops…they’re such dainty blooms and their emergence in the middle of the winter months is always a welcome sight. 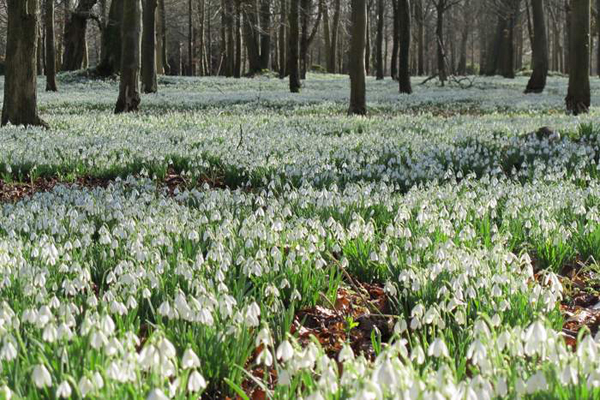 Horticultural journalist Naomi Slade has recently written a book about these popular flowers called ‘The Plant Lover’s Guide to Snowdrops’. 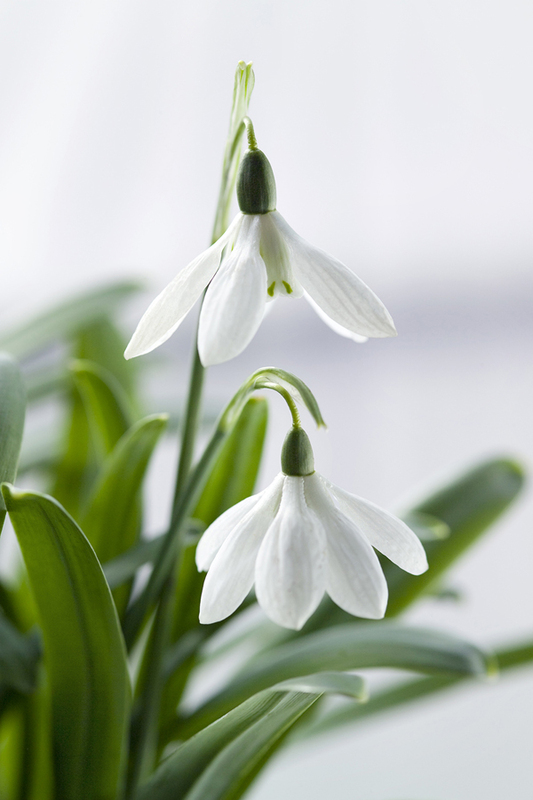 She has been a life-long enthusiast and in her book she recommends the best snowdrops to grow, including the tallest and whitest. I’d never fully appreciated how many different varieties of snowdrop exist and the chapter entitled Spotter’s Guide features profiles of over 60 hybrids, species and cultivars with photos, information on flowering time, distinguishing features and ease of cultivation. 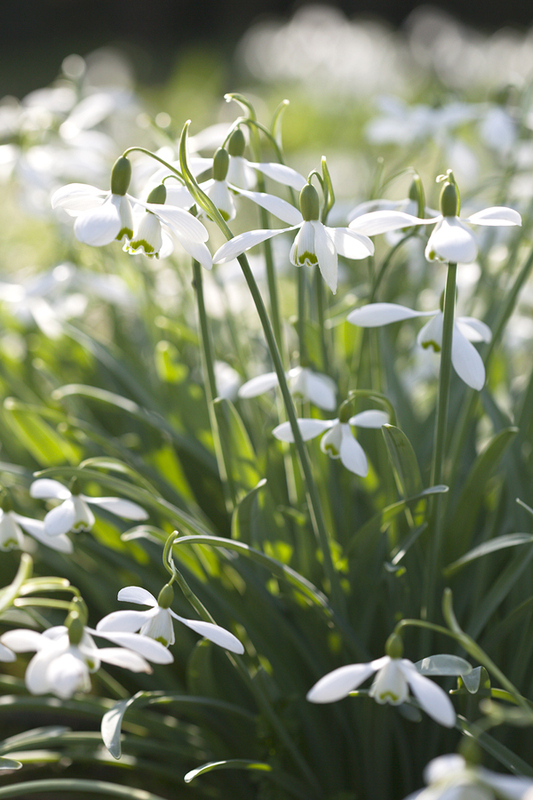 You’ll also find guidance on how to design with, grow and propagate snowdrops. Plus there are tips on where to buy them and see them in public gardens. 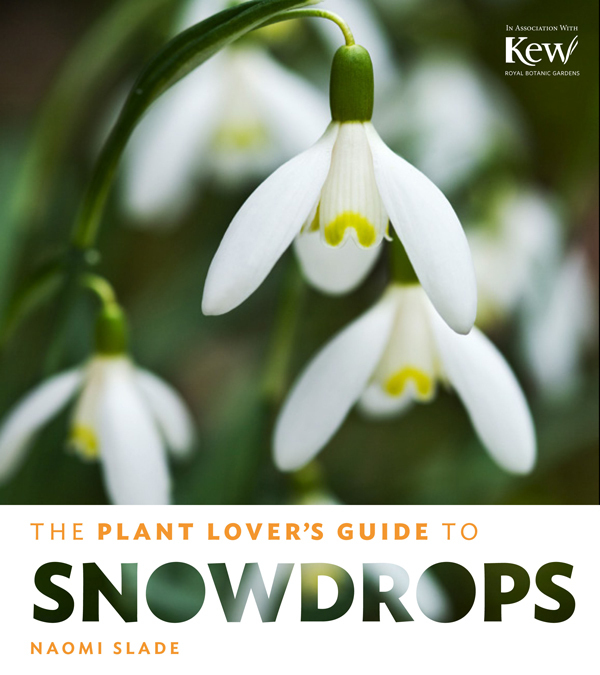 So, if you’re a snowdrop fan or are looking for a last minute Christmas present for someone who enjoys growing these wonderful plants, then why not take a look at Naomi’s book? 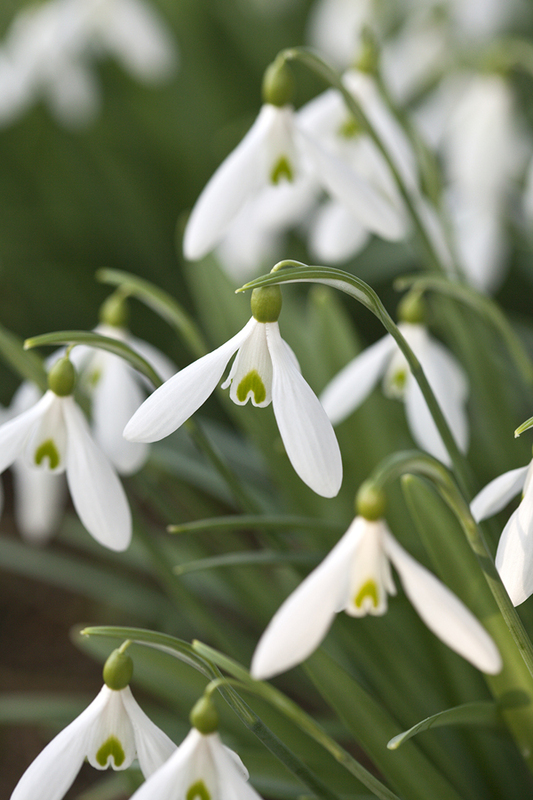 The snowdrop is often referred to as a harbinger of spring…and I’m really looking forward to seeing the first blooms emerging shortly. P.S. You may like to read this lovely blog post which Naomi has written on her blog, Electric Green.